We love being part of your event and have fun capturing the special moments big and small! Personal or family milestones from births to mitzvahs to anniversaries, as well as team and corporate events, all deserve to be memorialized in beautiful images. 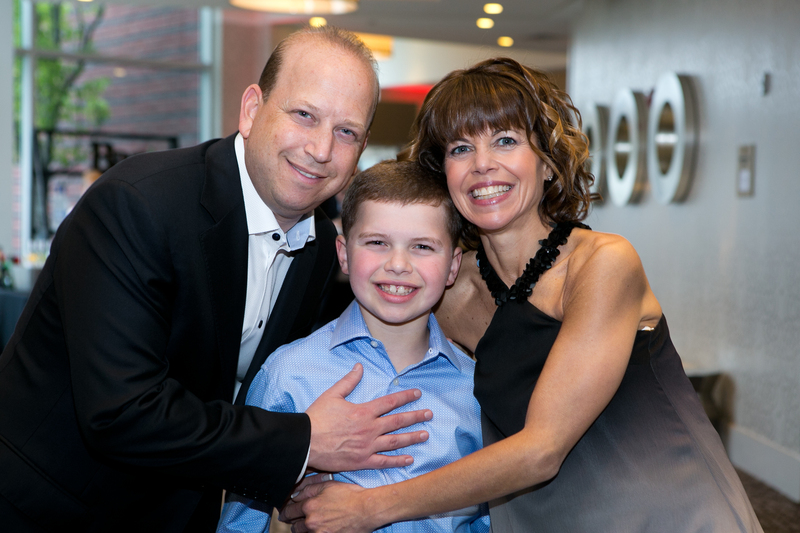 Here are some favorite greater Boston area and Cape Cod events featured in the blog. 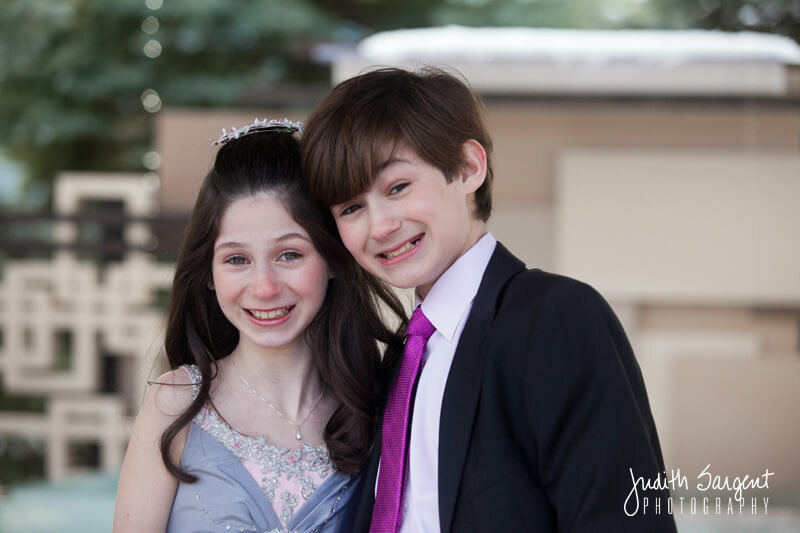 A Sneak Peak into Becca’s Bat Mitzvah! 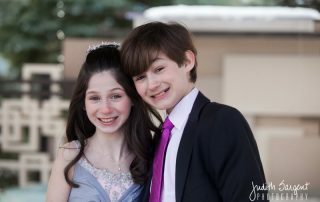 Here is a sneak peak from Becca’s Bat Mitzvah this past weekend! 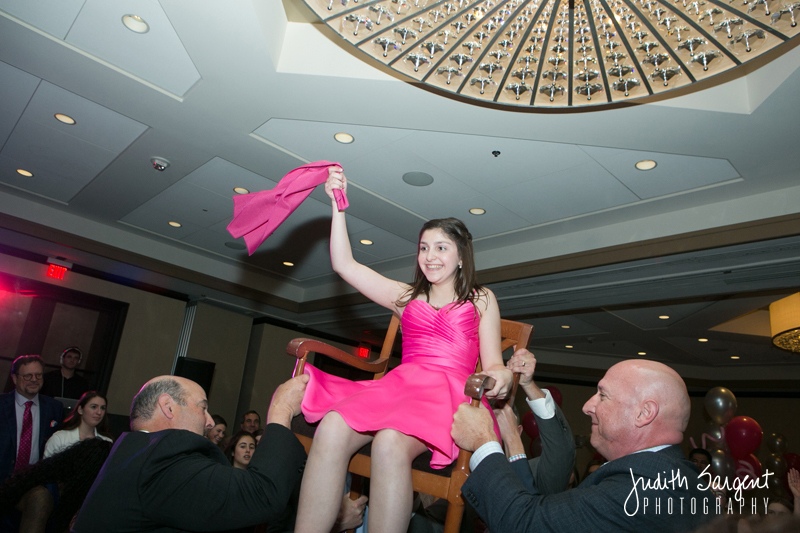 We had such a wonderful time celebrating and capturing this special memory. Mazel Tov Becca!